If you’re thinking about your next steps to get out of a financial problem with debt, you need to consult with an experienced Madera, CA bankruptcy lawyer as soon as possible. Getting help from a bankruptcy attorney can go a long way towards giving you the confidence and peace of mind about your own financial future. When you file for bankruptcy, it’s important to partner with someone who understands the system as well as your rights and responsibilities within it. At the Winter Law Group, experience speaks for itself. A reputation as a leader in bankruptcy representation across not just Madera but other areas of California has given attorney Joel Winter the opportunity to represent a broad range of clients in need of debt relief. Our commitment to the Madera community is because we understand where you’re at when you come to our office. We also understand where you want to go and the best way to get you there with bankruptcy. Knowing that you have someone in your corner who can be trusted during this delicate time is important. It’s never easy to be in the position of filing for bankruptcy, but having a lawyer who understands the process and how it will impact your life is critical. 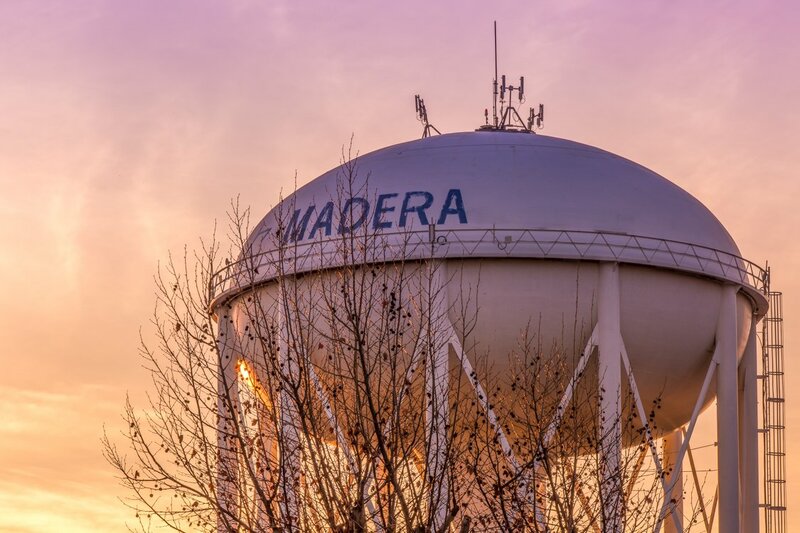 "We care about giving personalized attention to all Madera, CA residents who are ready for the fresh financial start they deserve." We understand Chapter 7 and Chapter 13 and can help you figure out what’s right for you and your family. Bankruptcy is never easy, but we consider your short-term and long-term needs as it relates to your finances. We are dedicated to working toward a meaningful outcome for you so that you can put this behind you. While there are sometimes difficulties associated with filing for bankruptcy, working with your attorney should not be one of them. You deserve a lawyer who will keep you in the know and assist you as you figure out what’s best for you when filing for bankruptcy in Madera. The right lawyer will keep you up-to-date and help you with prompt responses to your questions. When experience and commitment count, find the right lawyer to work for you so you can have the peace of mind necessary when filing for bankruptcy in Madera.